In the summers of my high school and college years I coached a couple of swim teams in Washington and Oregon. My favorite was a golf and country club team that had a history of hanging out comfortably at the bottom of the twenty-team league. 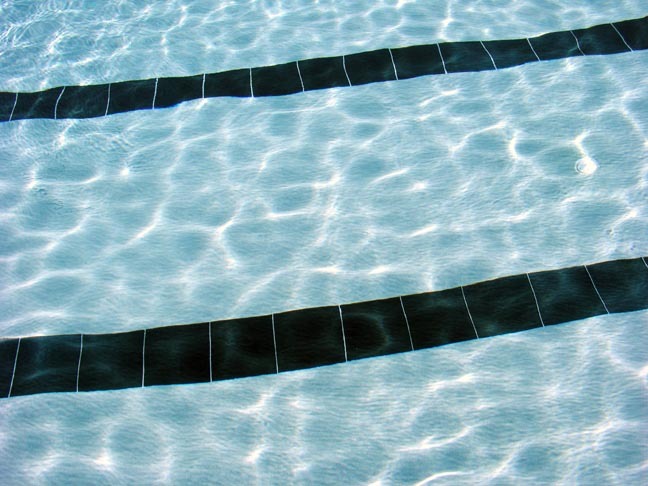 On the first day of workouts, at the modest pool with its mini snack bar, about thirty kids showed up, most of them straggling onto the deck late, towels casually hung around their necks. That day we had fun playing pool games like sharks and minnows. I encouraged them to invite their friends to join, whether they had swum on a team or not, and posted fliers enticing would-be athletes. Within a couple of weeks 140 kids between the ages of four and eighteen, some barely younger than I, were swimming laps in wavy crowded lanes each morning. A few minutes later I watched little Jenny step up hesitantly on the slanted wet block, her big suit sagging off of her skinny frame. Flanking her were just two other girls. 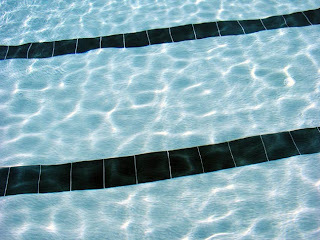 The starter fired his gun and the swimmers flopped askew into the cool blue water. Butterfly. Backstroke. Breastroke. Freestyle. The three flailing contenders kept edging each other out during the suspenseful race. In the last few yards Jenny, neck and neck with the others, poured it on like I had taught her, and nailed the finish hard. The image of her gasping for air with sheer surprise and glee on her face brings me to tears as I write this. She was so proud. She was the underdog, and not only did she do what she didn’t think she could, she had won her first blue ribbon. Our team ended up second in the league that year, all of us underdogs. I think of that summer and of those kids often, especially when I am with Calvin, coaching him to crawl upstairs, to climb onto the couch, step into the bath, pull his shirt over his head and walk where he doesn’t want to venture. I know if I expect a lot of him and encourage him to never give up, he will deliver. And he does. My little underdog is a true winner. Your writing is cogent and touching. Where can I get a copy of the scribble background above re epilepsy? Stay strong! Christy, thanks for this post. I loved being one of your otters, and am so moved by your blog.